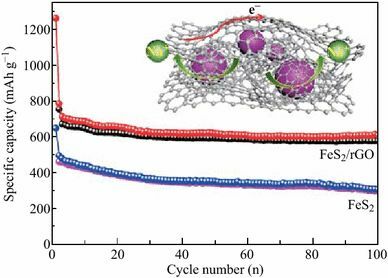 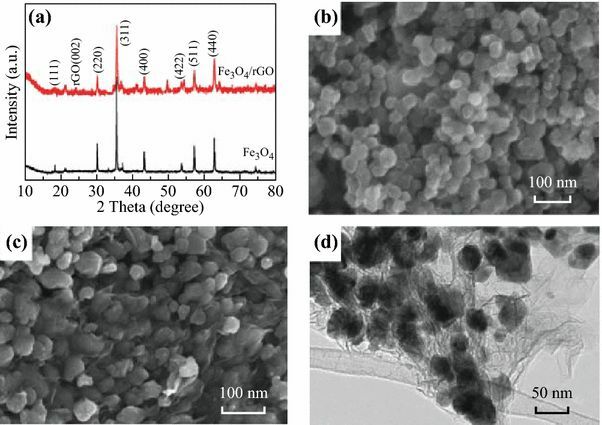 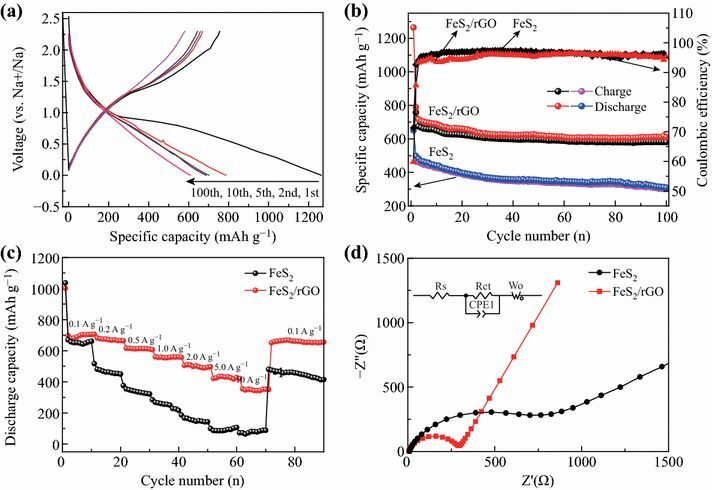 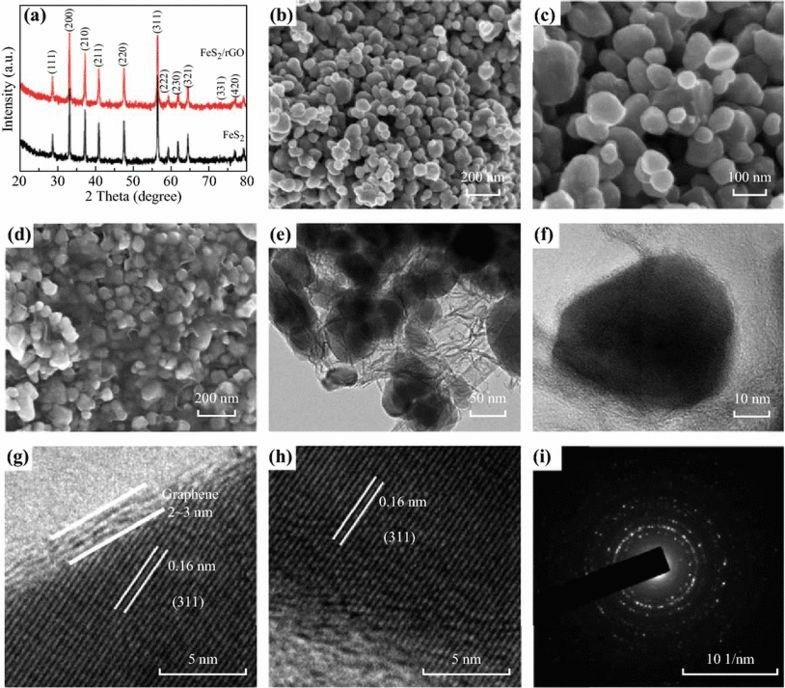 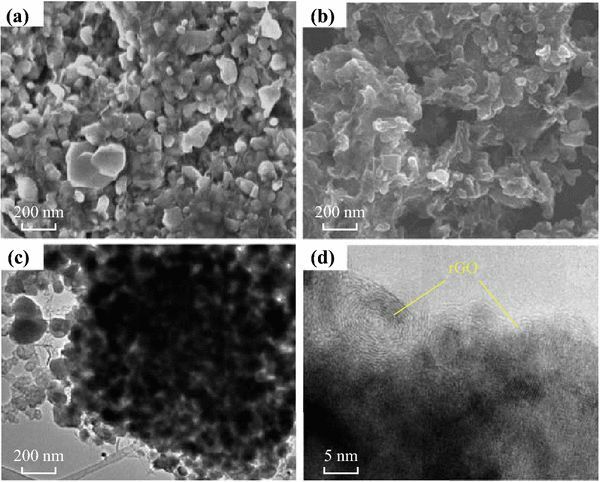 Cite as：Qinghong Wang, Can Guo, Yuxuan Zhu, Jiapeng He, Hongqiang Wang, Reduced Graphene Oxide-Wrapped FeS2 Composite as Anode for High-Performance Sodium-Ion Batteries. 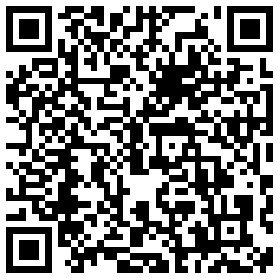 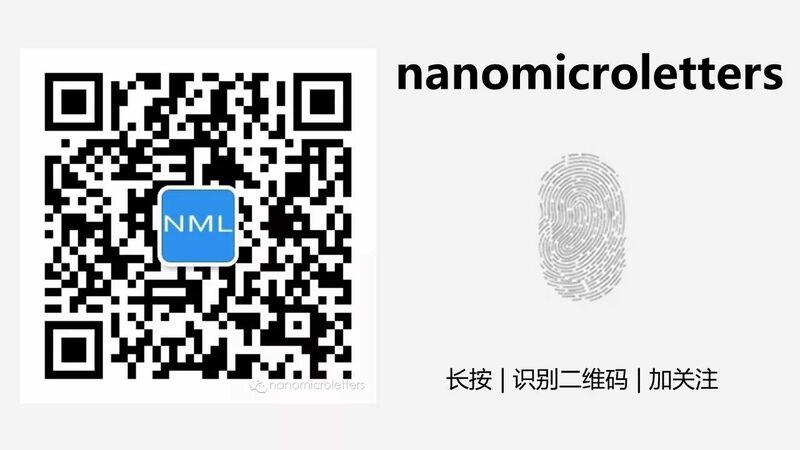 Nano-Micro Lett. 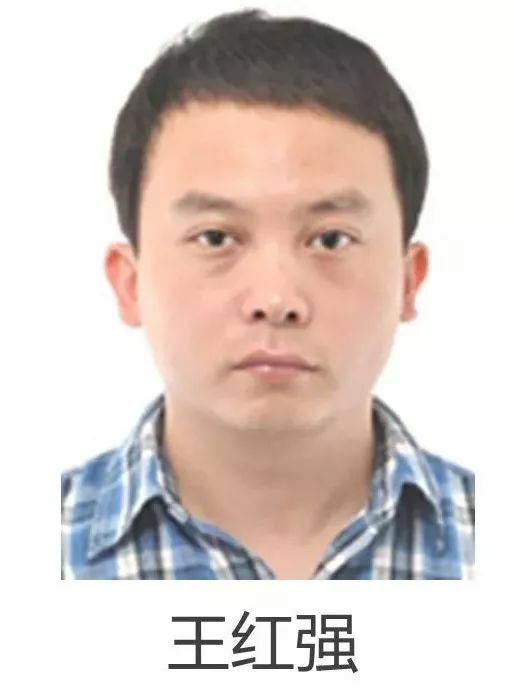 (2018) 10: 30.